and generously sponsored by RECARO! 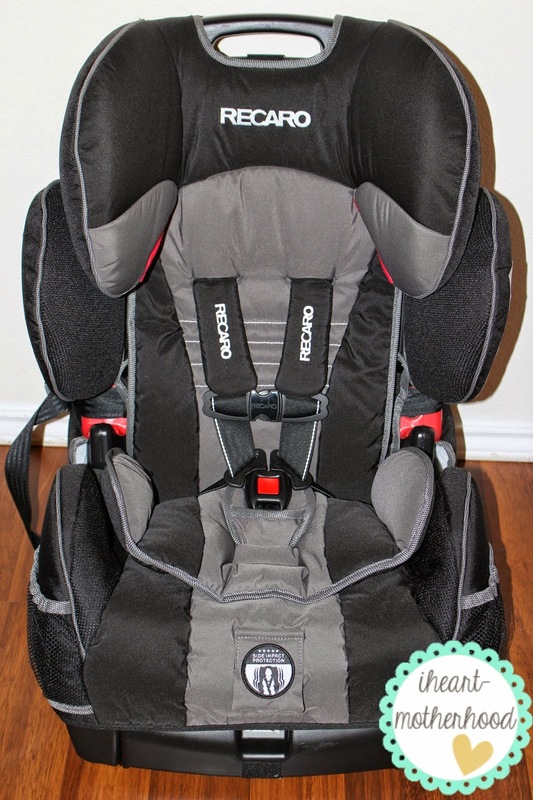 I am so pleased to be able to bring our readers the chance to win this great car seat. Safety is one thing no parent ever wants to skimp on. This is one of the best ones out there for kids! Good Luck to everyone. The RECARO Performance Sport can be used as a harness or booster, it’s comfortable for my children, easy to adjust & also features full body side impact protection! Read IHeart-Motherhood’s full review online here & be sure to enter to win one for yourself! 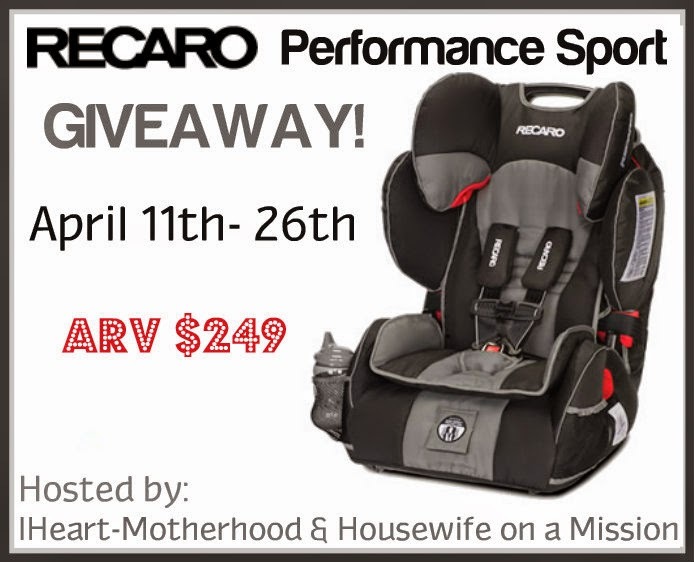 One lucky reader is going to win a RECARO Performance Sport Car Seat! Winner will receive car seat in Knight color, based upon availability. Next post: 15 Things You Should Know About Caffeine! I would love to get the Knight RECARO Performance SPORT Harness Booster.